As pet owners, we love our furry friends as if they were our children, and we want them to be as safe as possible. That, of course, includes during times of travel, whether by land or air. So, it’s rather alarming to learn that some of the pet travel carriers that we have all come to know and trust have failed crash testing. Read more about the 2015 Crate and Carrier Crashworthiness Studies on USA Today. “Social referencing” is a concept that is talked about frequently in the world of human pediatrics and parenting. With babies, social referencing refers to when infants and toddlers study their parents’ body language, facial expressions, and tone of voice to develop their own similar reaction to things or events that are new to them. Well, pet parents should take note of this interesting phenomenon, because recent studies have shown that our furry family members use this emotional information in very similar ways. 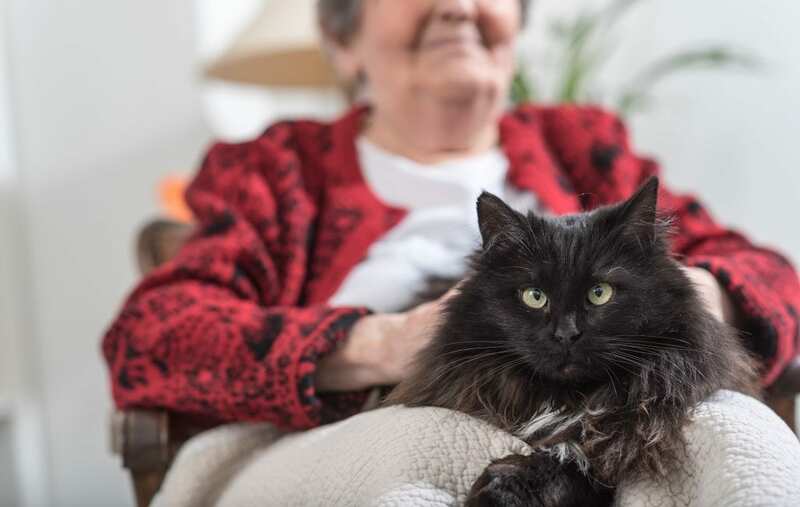 In a recent article found on NPR.org, Barbara King, a Chancellor Professor of Anthropology at the College of William and Mary, gives us her thoughts and an overview of the study’s findings in her article titled Mind Your Moods, Cat Owners. A few weeks ago, we offered up a few great pet-related Cyber Monday sales. However, if you’re like most of us, last-minute shopping is almost a given. This week, we found some pretty awesome gift ideas for pets, and we couldn’t resist sharing. Check out The Best Gifts for Pets (and Their Owners! ), courtesy of Boston.com. Hardwood floors are beautiful and easy to clean, but they also create difficulties for your pets. These slippery surfaces don’t provide as much traction as the wall-to-wall carpeting of previous decades, and our furry family members are starting to feel it. Hip and knee injuries are becoming more and more common, and a large number of those injuries are a result of slipping on tile or wood floors. 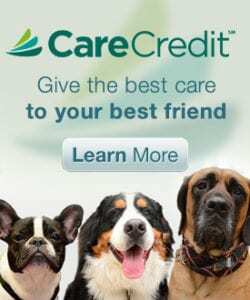 In an article recently published on the Daily Times, Dr. Darren Woodson gives a more in-depth explanation and offers some helpful tips for minimizing the trouble for your pets. Do you ever wonder if your beloved pet is bored out of his or her mind? They often lead such relaxed lives that it’s easy to forget that they need stimulation, too… at least, until they remind you by chewing your favorite shoes or tear your carpet to shreds. Check out this article titled, How to Tell if Your Pet is Bored – and What to Do About It, courtesy of Dr. Wailani Sung and The Today Show. Scientists say it’s in the eyes! Check out this news article to read more about this very interesting study, courtesy of Slate.com.